Every day, more enterprises are realizing there is a competitive advantage to having colocation infrastructure behind their products and services versus on-premises data centers. A new report by Zion Market Research estimates that the global data center colocation market will grow from a $13 billion industry to a whopping $90 billion-plus by 2024. Why such the explosion for colocation needs? Let’s take a look at the state of current enterprise colocation adoption now and what we can project for near future. 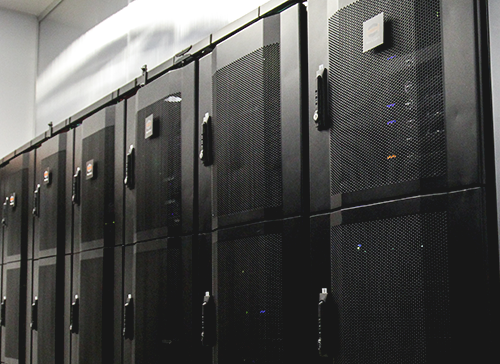 Colocation services to exceed $25 billion annually in 2019. 33% expected growth in total data center capacity, measured in racks, from 2018 to 2019 from this year to next year. 58% of IT racks are expected to be placed in colocation data centers in 2019, up from 49% this year. 37% of IT budgets will be spent on colocation services in 2019, a 6% expected increase from 2018. Why is this move happening? It depends on the size of the business. Some movers will include large corporations, who built their own data centers a decade ago and are now realizing that it’s going to cost millions to get their data center to stand up to modern technology standards. Meanwhile, newer corporations have found the cost of building vs colocating is no comparison. Intel estimates that with a set-up of 2 cabinets in a Tier 3 data center, the price estimation for a three year period would be $185,000 for colocation, versus $875,000 if you built your own. The bottom line is all enterprises are trying to increase performance, reduce latency, gain speed on their deployment, and save money. Colocation checks all these boxes. With a diverse, growing group of potential clients and connected devices located around the world, you need a data center infrastructure provider who can match this level of globalization. 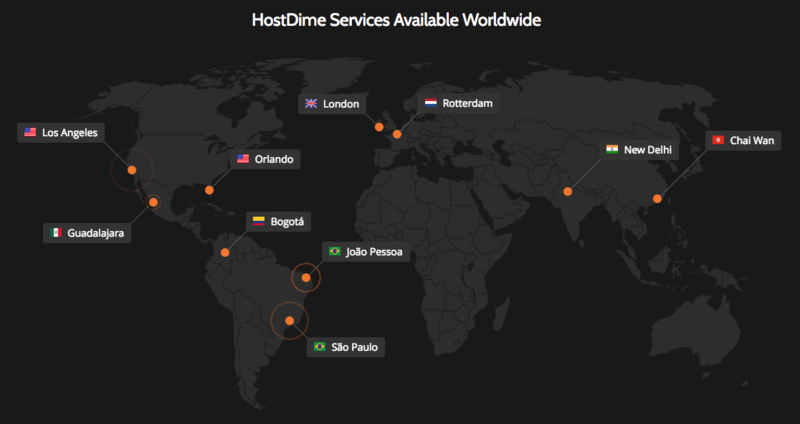 HostDime has 11 data centers strategically placed around the world to make sure your visitors are receiving the fastest response times to your website possible by hosting it in the target location of your audience. Try our speed test out for yourself. The key toward successful globalization is employing locals who understand the culture and language of their region. HostDime brings our expertise to these countries and provides consumers the tools and services required to bring their ideas online. 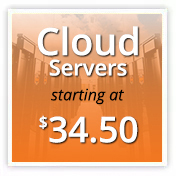 All data centers are open 24/7/365, staffed with on-site expert engineers and support technicians.